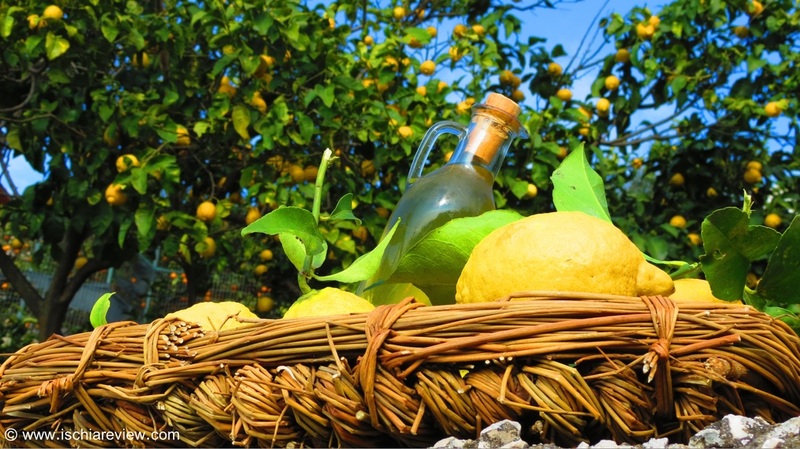 Your holiday doesn't have to end when you go home, see our specialist Ischia recipes from our secret Ischian chef including Coniglio all'Ischitana, Limoncello, La Pastiera, Torta Caprese and Nocillo. 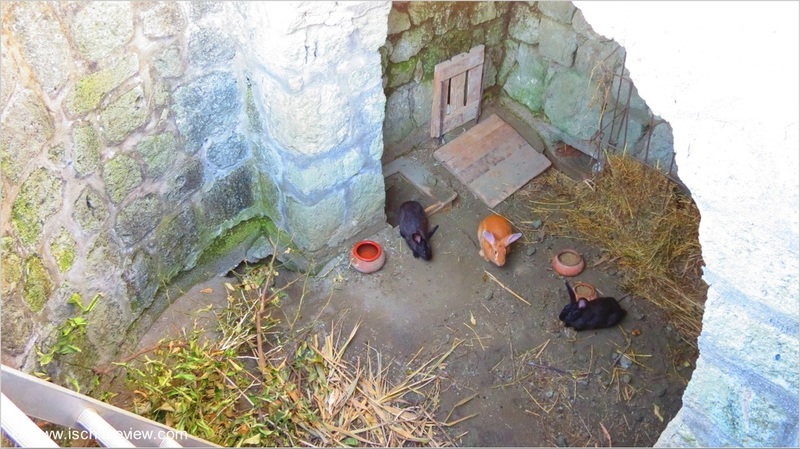 The traditional dish of Ischia is called "Coniglio all'Ischitana" which more or less means "Ischian Rabbit". We're now able to share the ancient recipe with you, courtesy of our chef, Nonna Rubina. 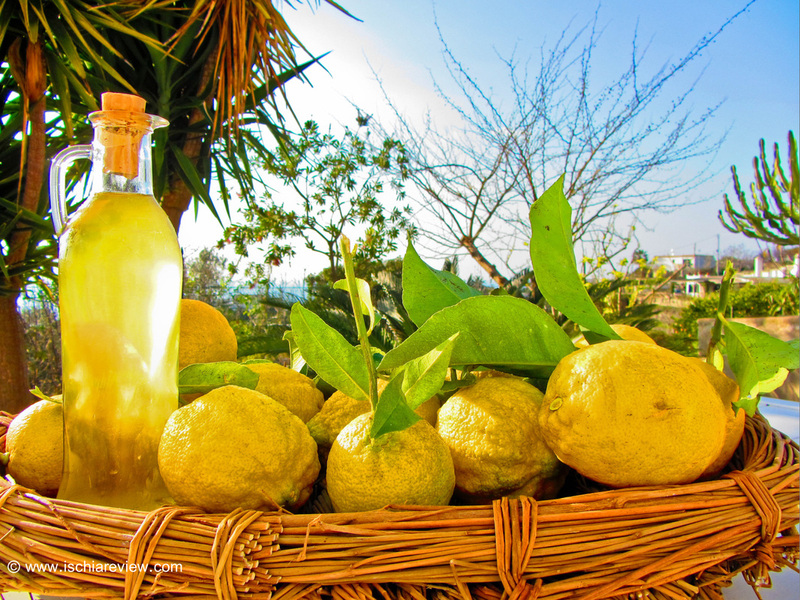 Limoncello is one of the best ways to use the many lemons on the island and here we've prepared a recipe for you so that you can make it at home either before or after your holiday here. 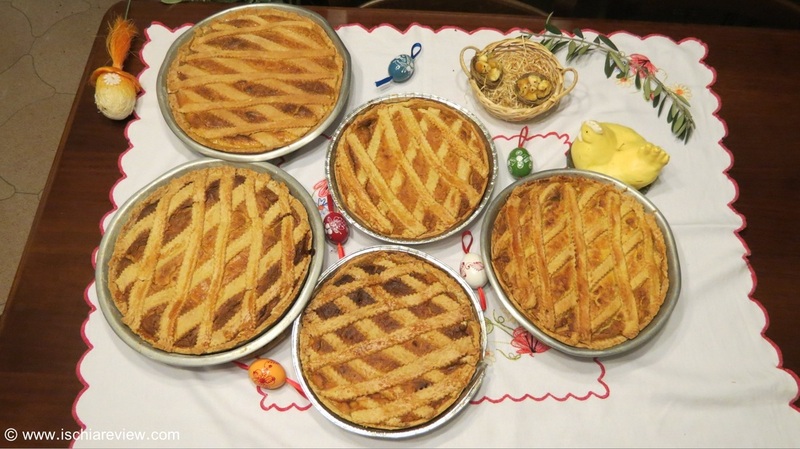 La Pastiera is a delicious tart made in traditional Neopoletan style to help celebrate Easter. Italian families make three or four of these tarts at a time and exchange them as gifts at Easter. 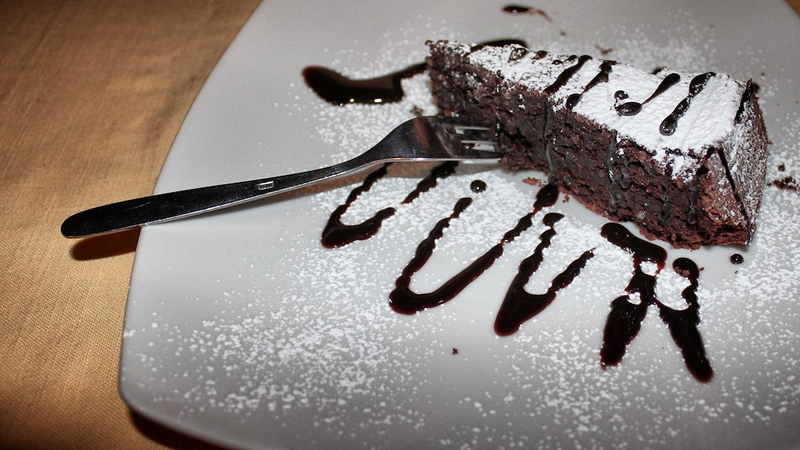 Torta Caprese is a traditional favourite dessert from the Campania region in Southern Italy. If you can't get over to Ischia right now then you can just as easily try this at home. Yummy! Nocillo (or Nocino) is a delicious liquer made from walnuts. The drink is traditionally made on the day of San Giovanni, the 24th June every year and ready to drink around 40 days later.